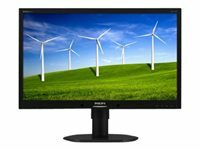 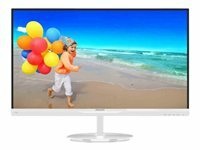 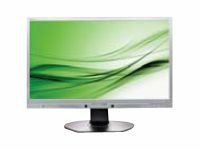 Philips 231B4QPYCB - LED monitor - Full HD (1080p) - 23"
Philips 231P4QUPES - LED monitor - Full HD (1080p) - 23"
Philips Philips 234E5QHAW - LED monitor - 23"
This attractive Philips display with ultra narrow bezel and AHIPS screen gives you awesome, vibrant color images. 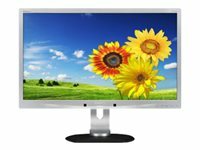 Mobile HD link allows you to connect your smartphone. 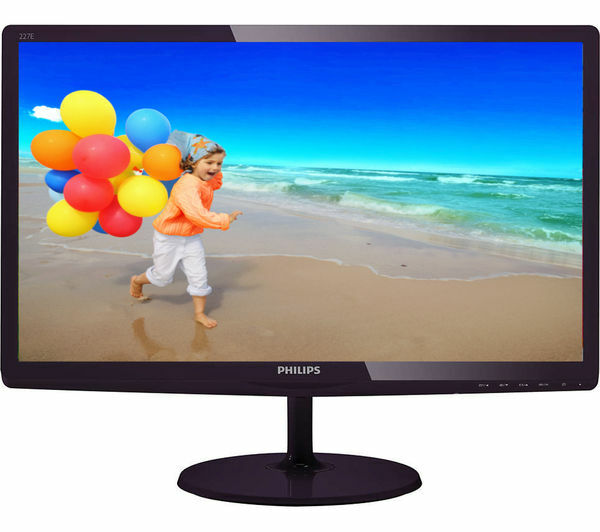 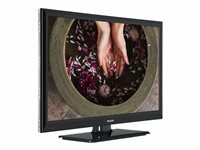 Philips 241P6QPJES - LED monitor - Full HD (1080p) - 23.8"